This is a perfect gift for a DPT graduate. PhD, BSc, or any 3 letters of your choice can be folded into the side of a book. 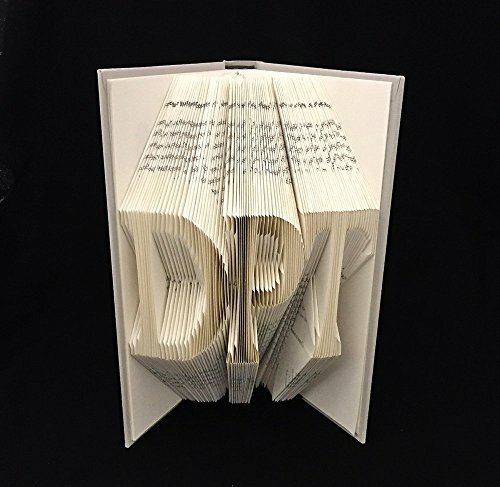 These personalized Folded Books are custom made and is the perfect gift with significance. Acronyms like BFF, LUV, or a person's initials are common. You choose the letters and I'll do the folding. If you have any questions about this product by Origami Resource Centre, contact us by completing and submitting the form below. If you are looking for a specif part number, please include it with your message.